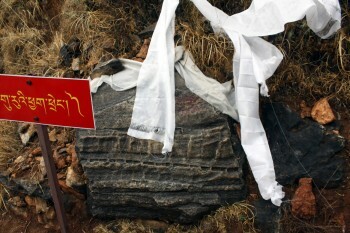 On this day, the group visited Drak Karpo (Split Rock), a site located above a system of caves. 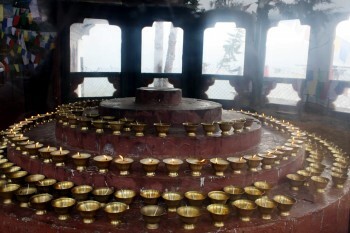 Inside the Youtok Temple (?) 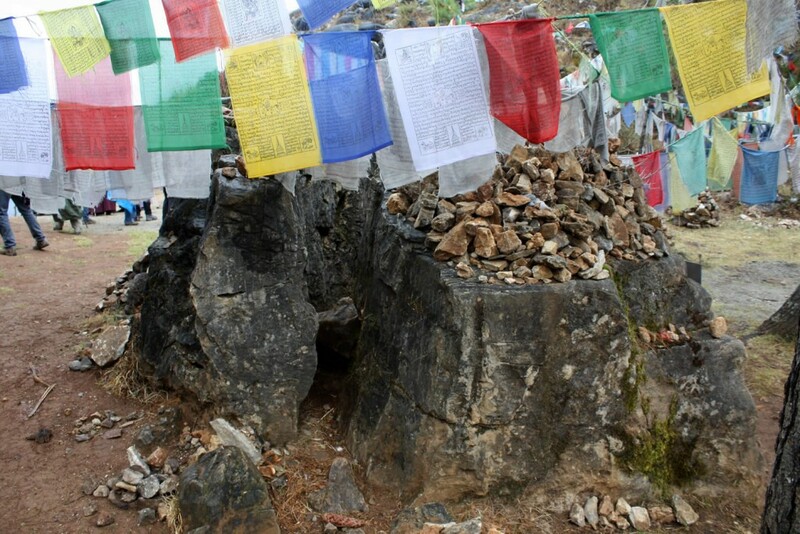 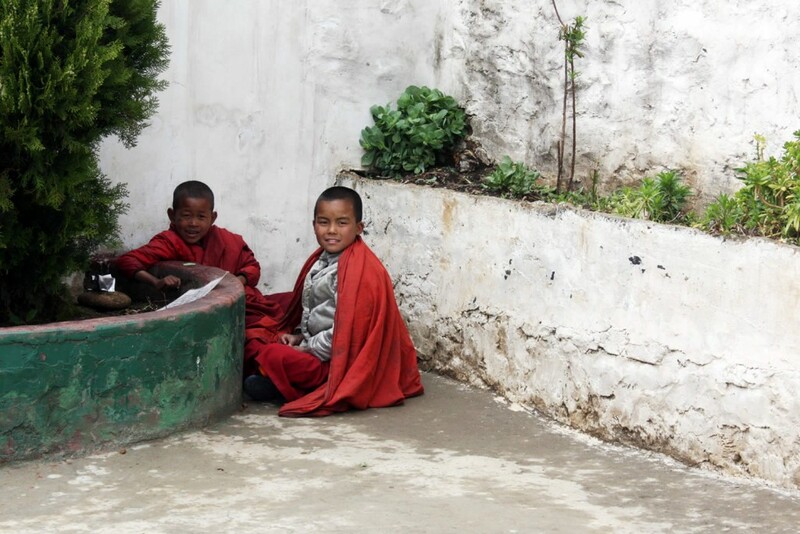 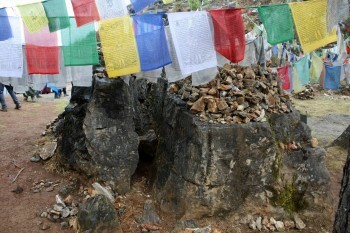 is the actual cave where Guru Rinpoche did his retreat. 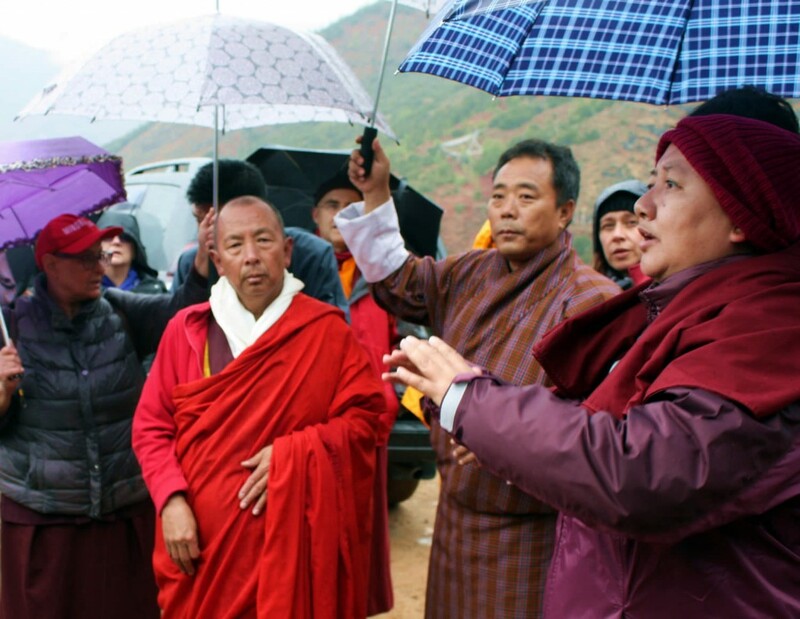 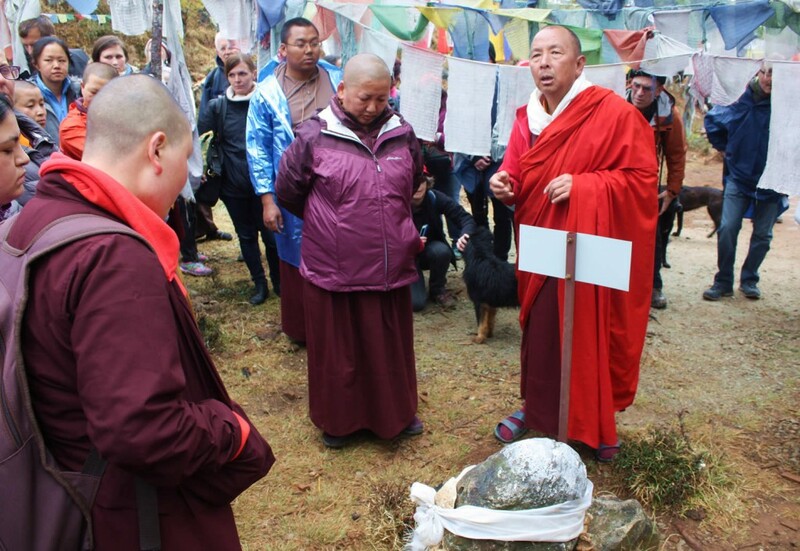 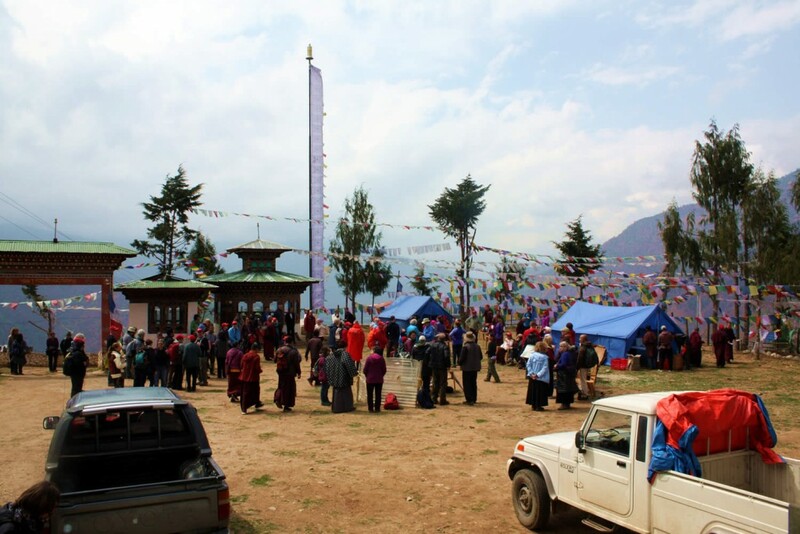 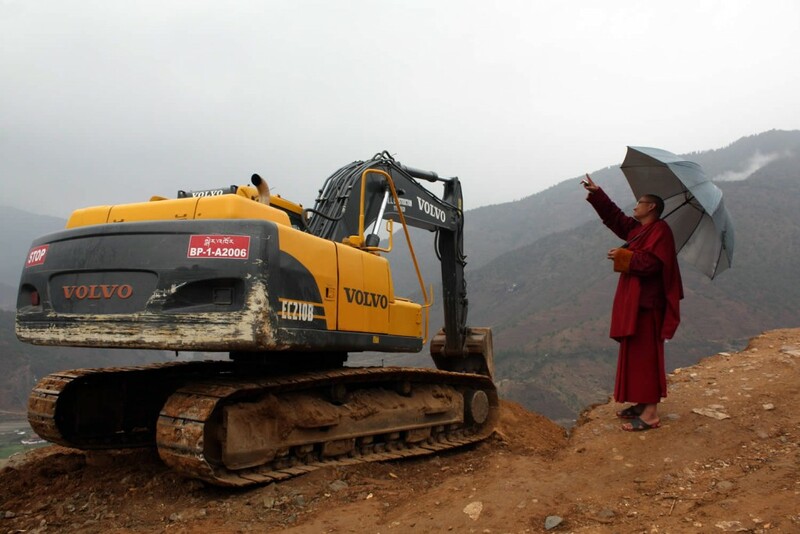 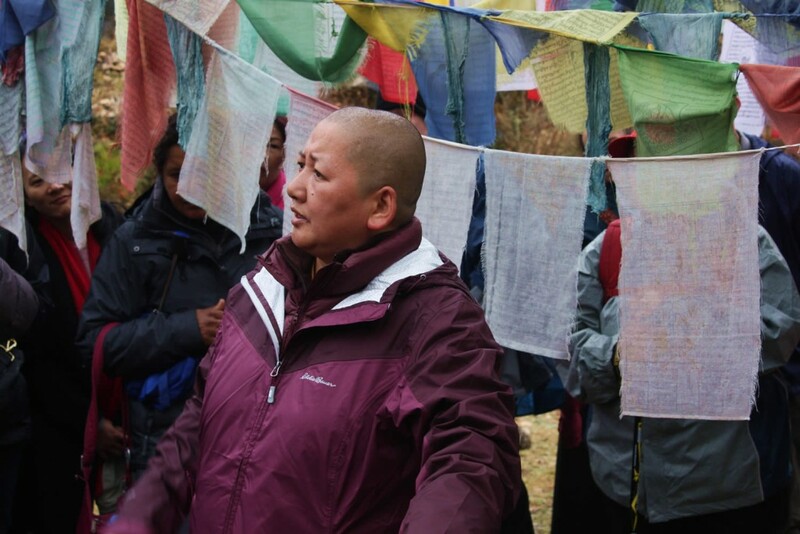 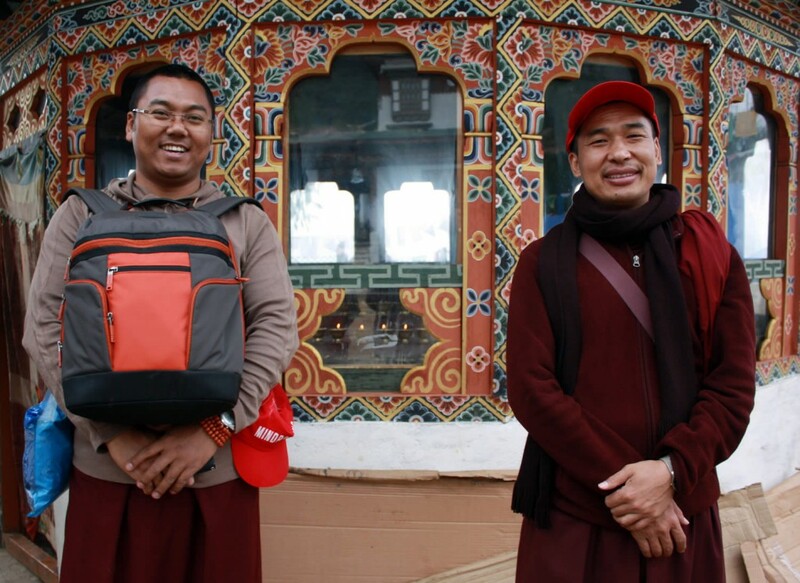 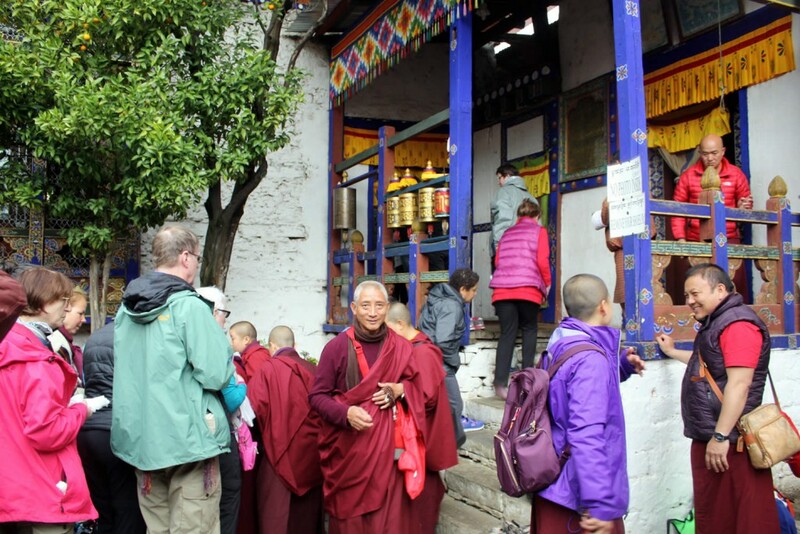 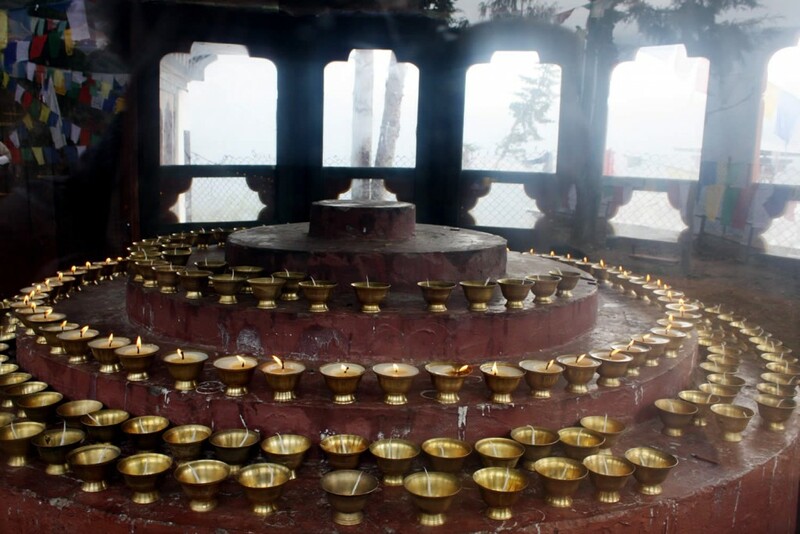 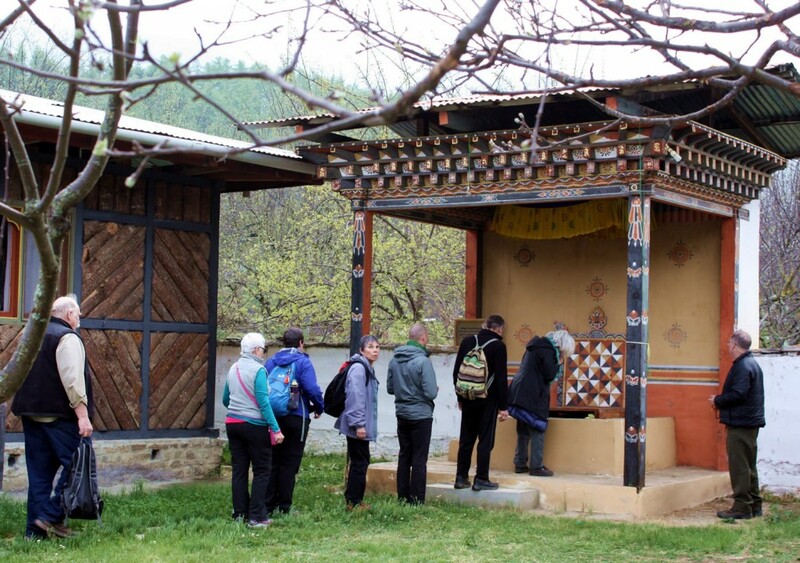 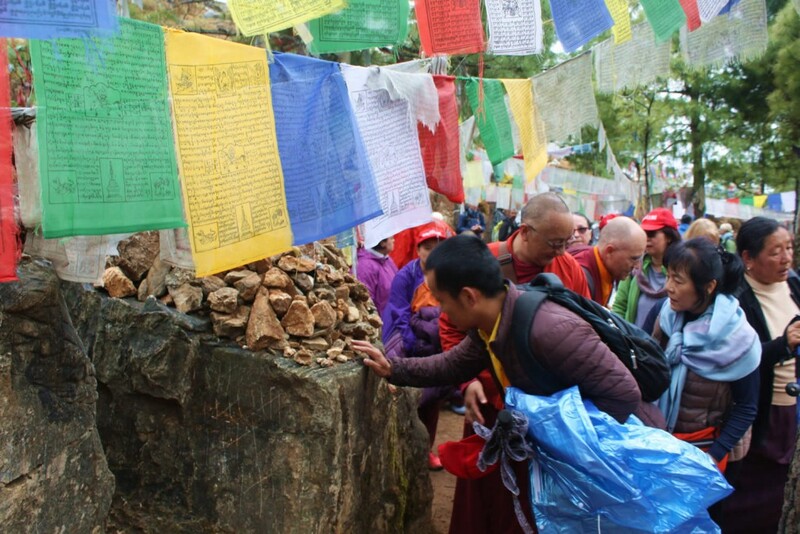 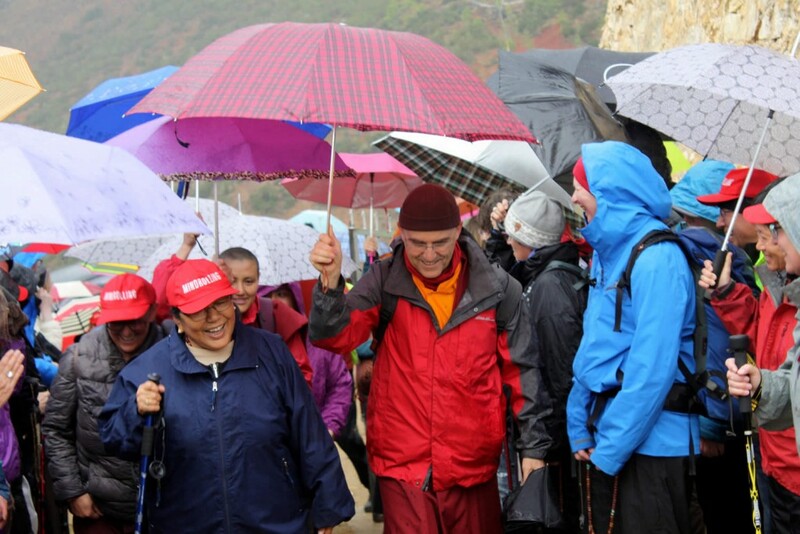 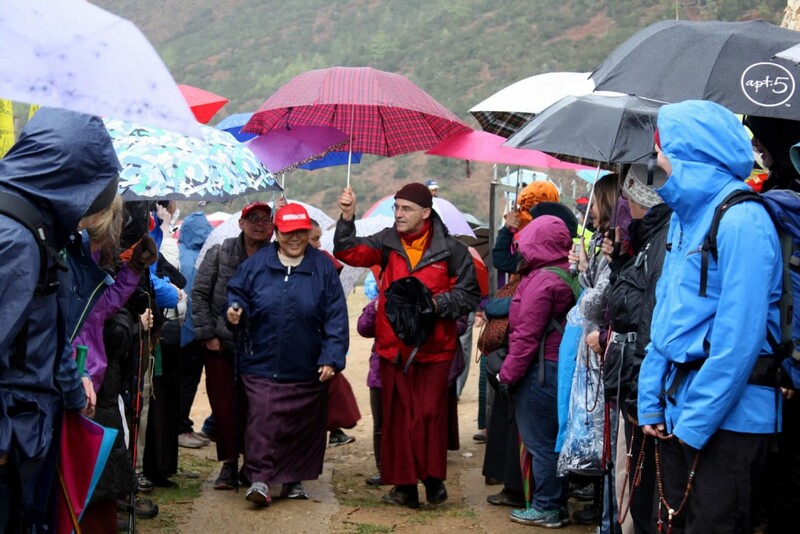 Outside the group circumambulated a huge stone which it is said that Guru Rinpoche removed from the cave opening and split, and which bears his hand-prints. 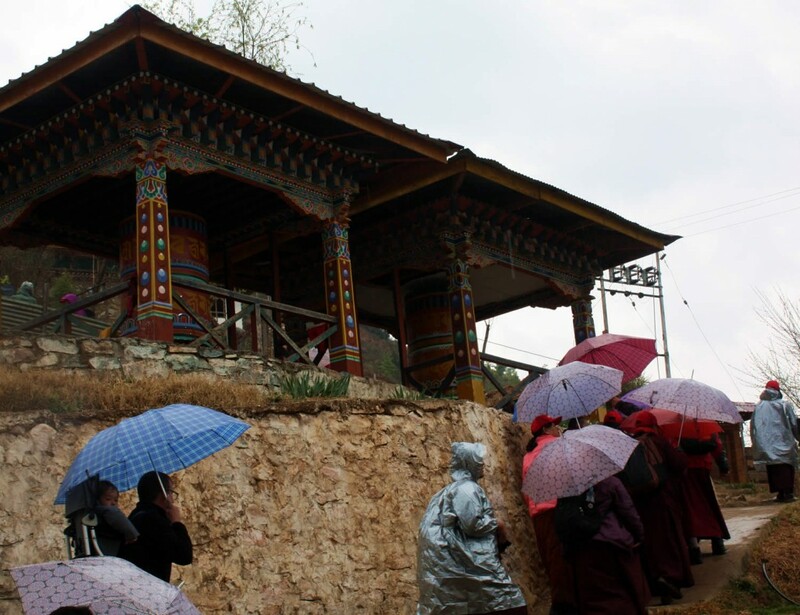 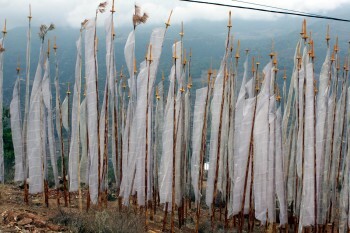 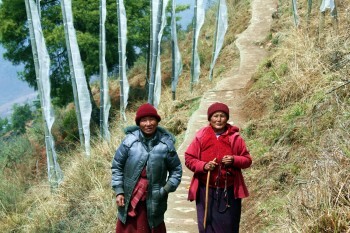 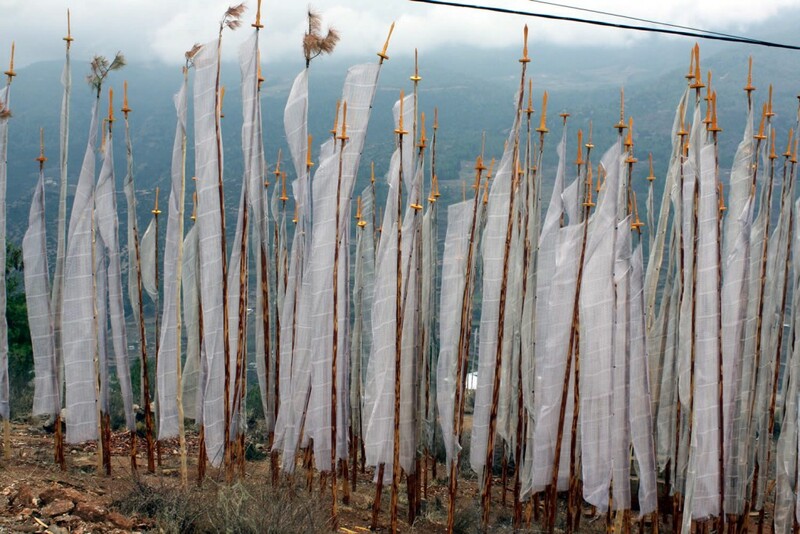 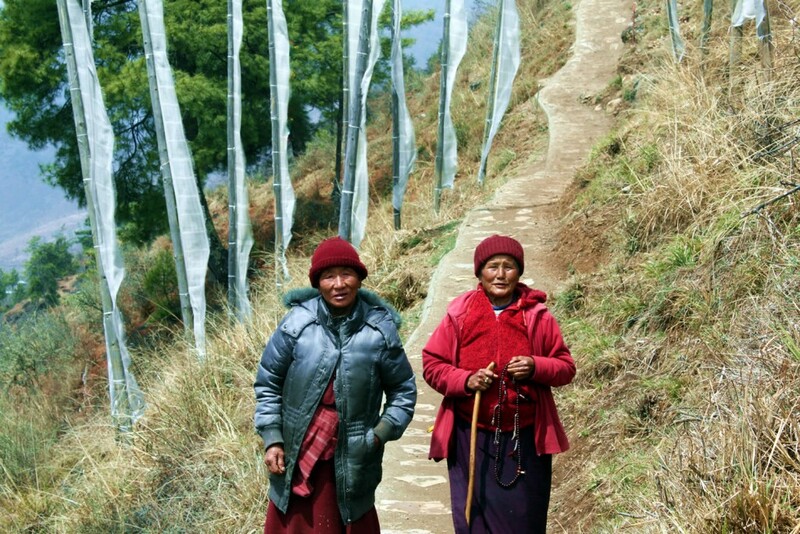 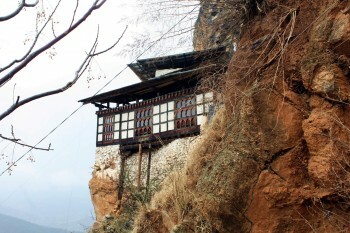 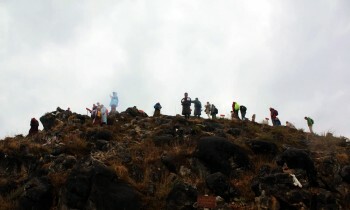 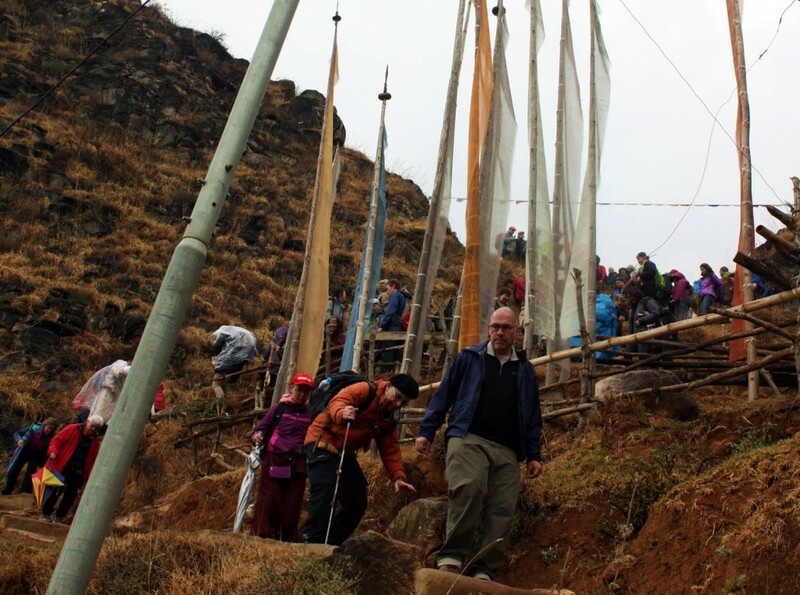 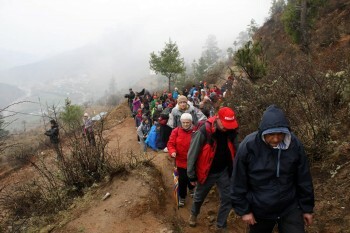 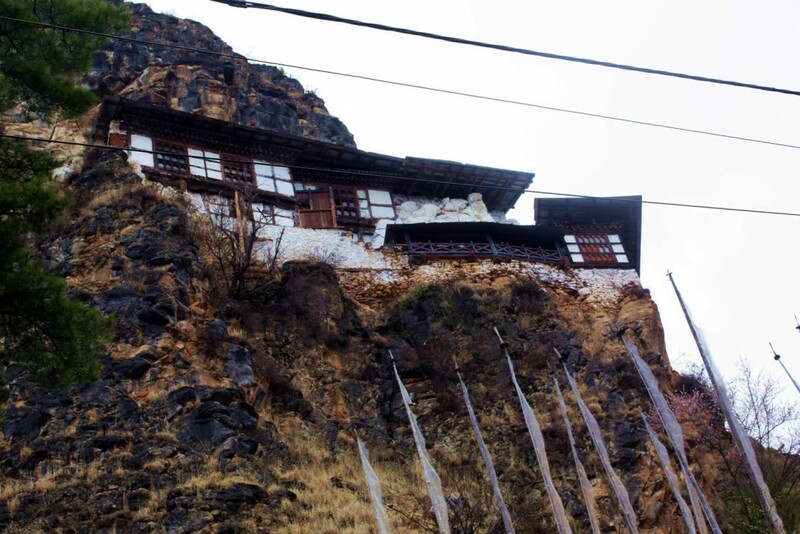 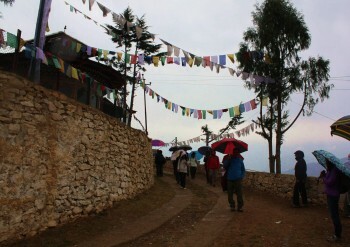 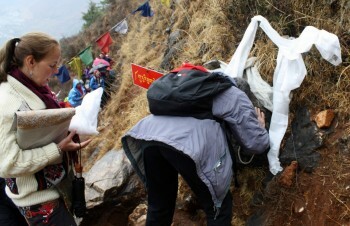 Climbing the adjacent cliff led to the Lotus Mound (Pema Tsek), one of the charnel grounds where Guru Rinpoche practiced. 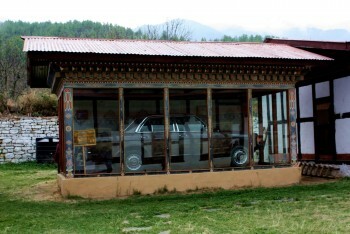 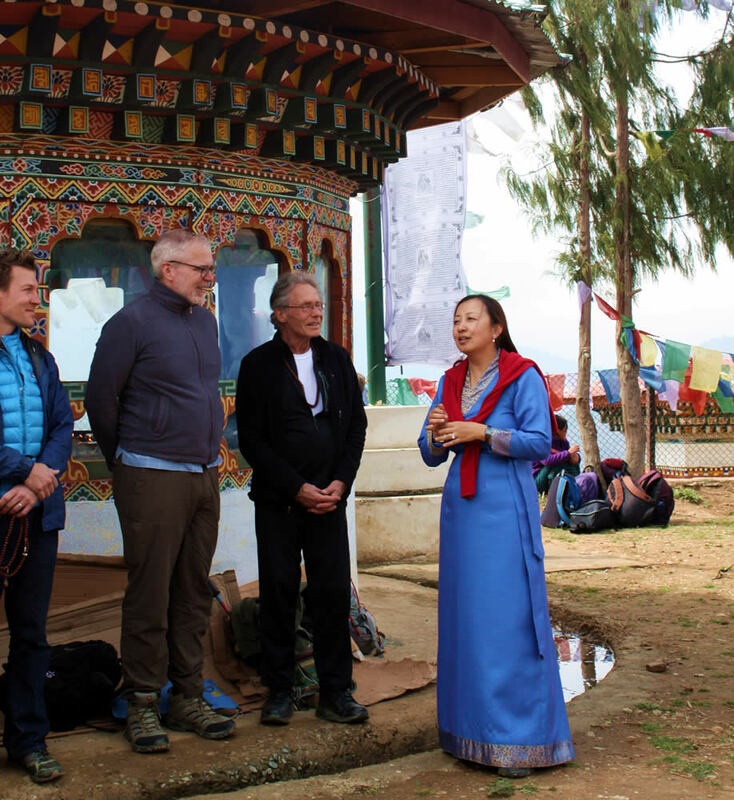 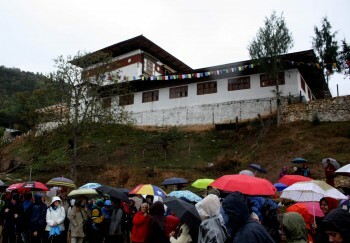 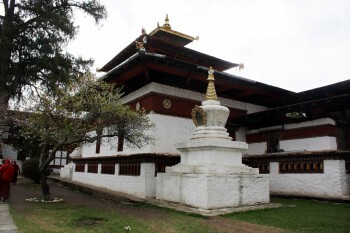 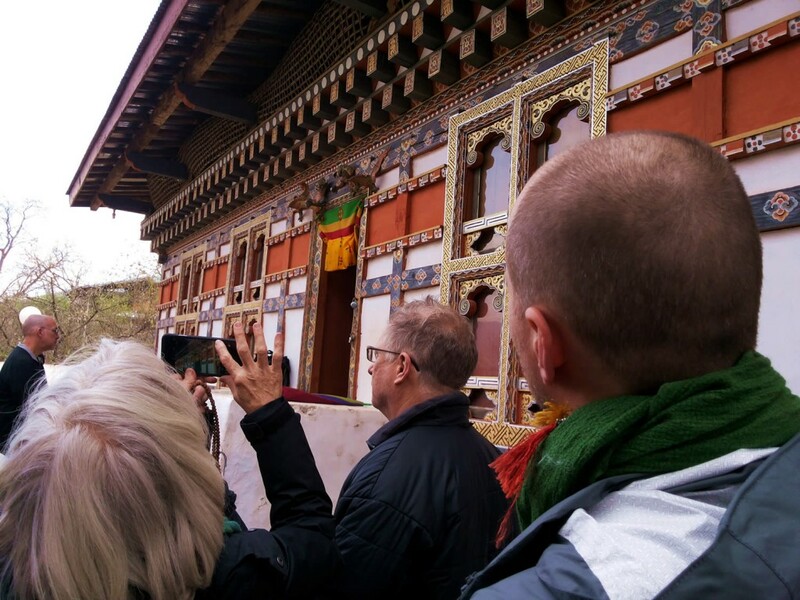 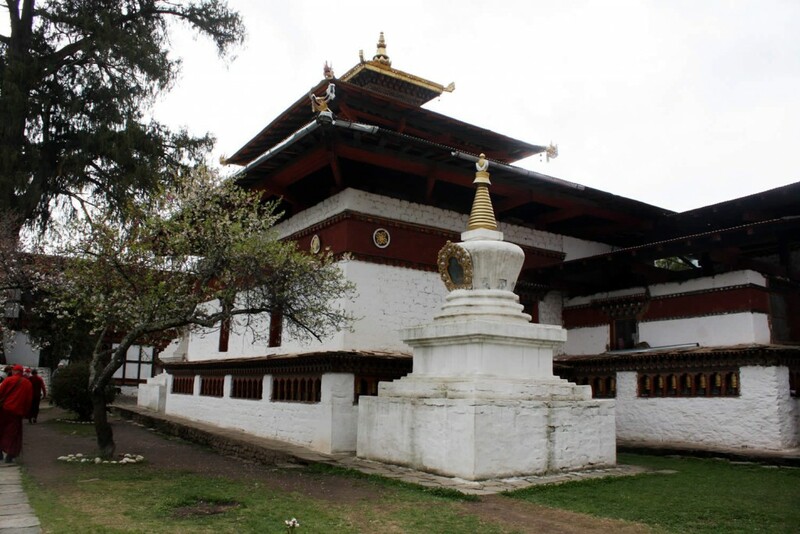 In the afternoon the group paid homage at the Kichyu Lhakhang and the adjacent Dilgo Khyentse Rinpoche Memorial House and museum. A great wave of devotion rippled through everyone who had the good fortune to be able to walk on the sacred land of this great master.